Have you ever thought about what you could do to prevent cancer? 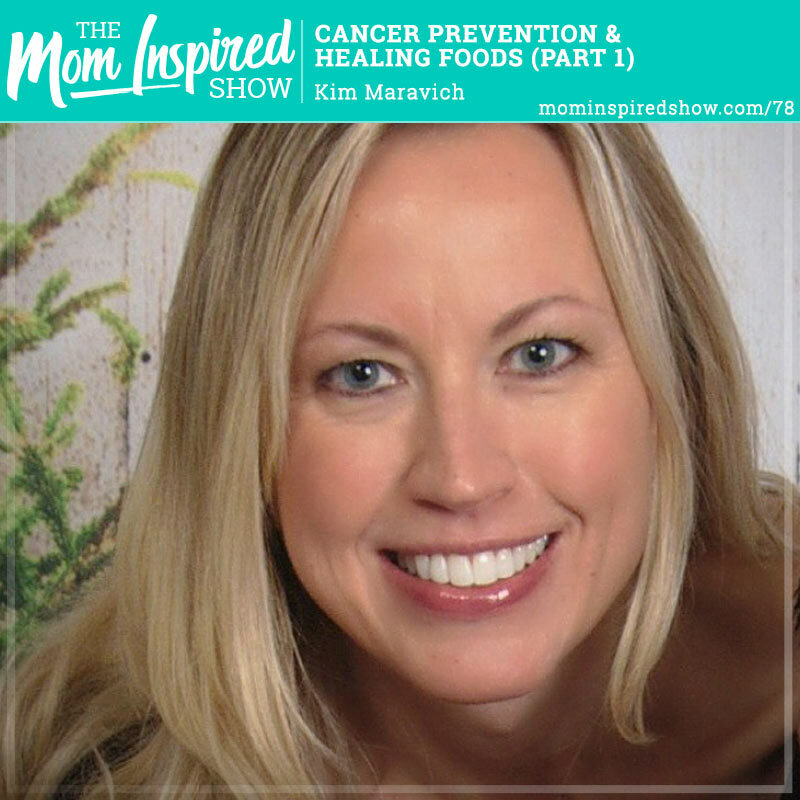 Today Kim Maravich, a mom, wife, Registered Nurse and now an author is here today to give us some simple steps on how to go about cancer prevention, healing our bodies with food and supplements and our overall body wellness. Have you ever wondered how you can get more vegetables in your diet and actually enjoy them, what about foods that really promote wellness, and how we can avoid inflammation? I know as moms we are super busy and don’t have time to be overwhelmed with tons of information, so this episode will leave you with simple easy steps that you can start implementing today! Make sure to join us next week for part 2, where we dive into supplements that are good to be taking daily, mammograms, and toxin free ideas for both your household and beauty products. 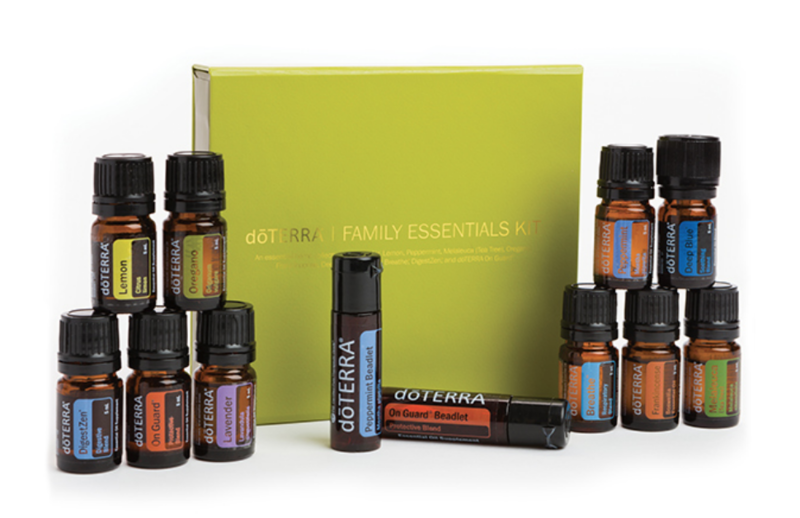 Healthy and Happy Kids, or Baby and Mama Roller Kit- Freebie if you purchase the Family Essential Starter Kit.